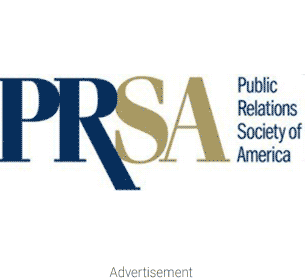 Good news for the PR industry across the world, with a special interest for USA professionals! A new report released by private equity Veronis Suhler Stevenson forecasts that by PR spending in the US will reach 4.4 billion US dollars, up from this year’s estimate of 3.4 billion, and following a rebound from 2009 lower amounts spent on public relations. The growth annualized rate for the next four years will thus be of 5.6%. These findings were included in a broader research resulting in VSS’ Communications Industry Forecast 2004 -2014. The overall Communications Industry spending is expected to increase by 3.5% in 2010 and reach 1.416 trillion US dollars by 2014. The overall shift in Communications spending and PR spending across the US is powered by traditionally important sectors such as Business & Professional Information & Services, Targeted Media and Entertainment & Leisure Media, yet the same ascending trend has been reported by segments such as Pure-Play Consumer Internet & Mobile Services segment. VSS also predicts that the traditional one-to-many media model that has been successful in the past will continue to be threatened by the growing influence of new models based on the ability to effectively target individuals and multiple-niche audiences, empowering them at the same time to choose between sources of content. 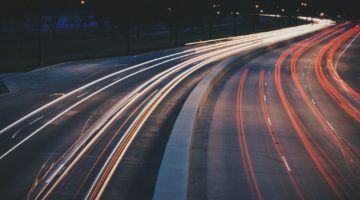 Unmet societal needs and digital technology are expected to lead a powerful, multi-sector shift from traditional to digital platforms, forcing the Communications Industry as a whole to re-evaluate and restructure their models. Of the 20 different segments analyzed in the VSS Forecast 17 will increase their digital platform spending between 2009 and 2014, Pure-Play Consumer Internet & Mobile Services,leading this trend and being expected to reach 87.79 billion dollars in 2014.
Business & Professional Information & Services will be the fastest-growing industry sector from 2009 to 2014, reaching 249.00 billion US dollars. the Advertising Revenue Stream, which has seen declines for two consecutive years, will experience stronger growth rates than Marketing Services in the forecast period.